Established in 2005. 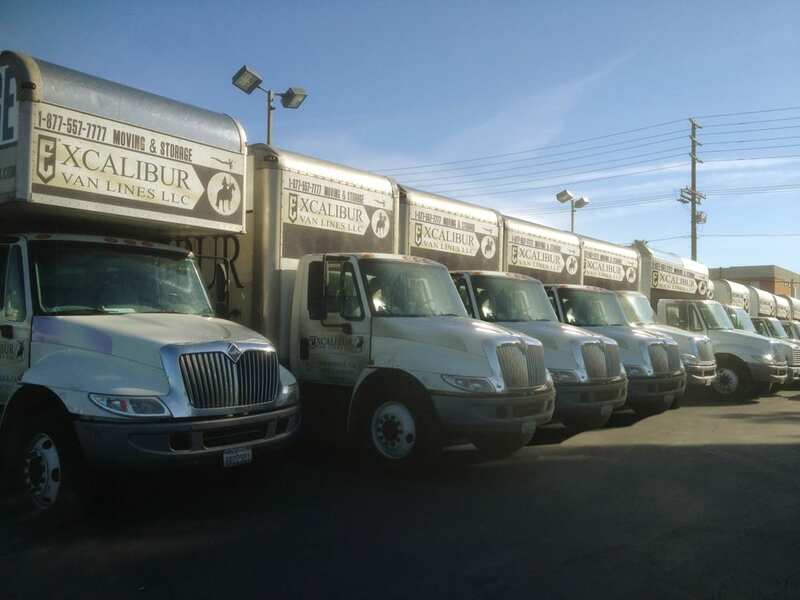 Excalibur Moving Company was founded in Los Angeles, to serve Los Angeles community with their moving needs and to provide the best moving service in Los Angeles .we came long way from 2005 and we evolving and changing every day to be the best we can and to change thestatus quo. 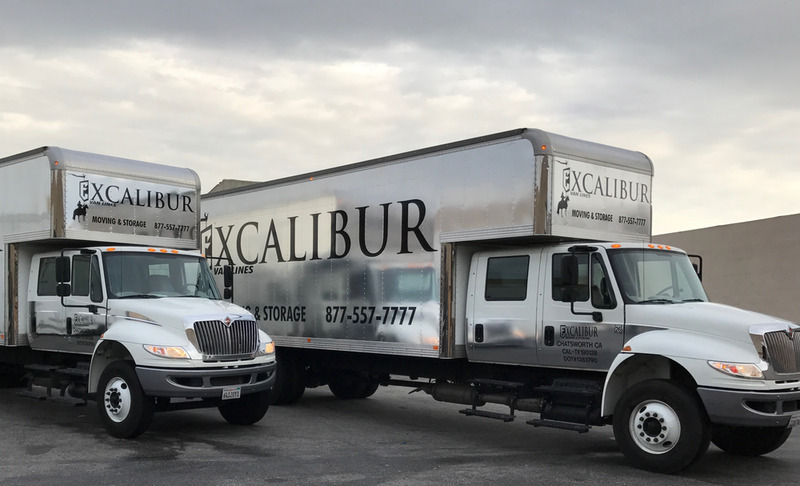 In all the years I've had to move I was always worried that I would pay high fees so I avoided using a moving company.Recently due to work and time constraints I bit the bullet and contracted Excalibur for our move. The prices were very economic compared to the level of service that we got and the amount of items that needed to be moved. 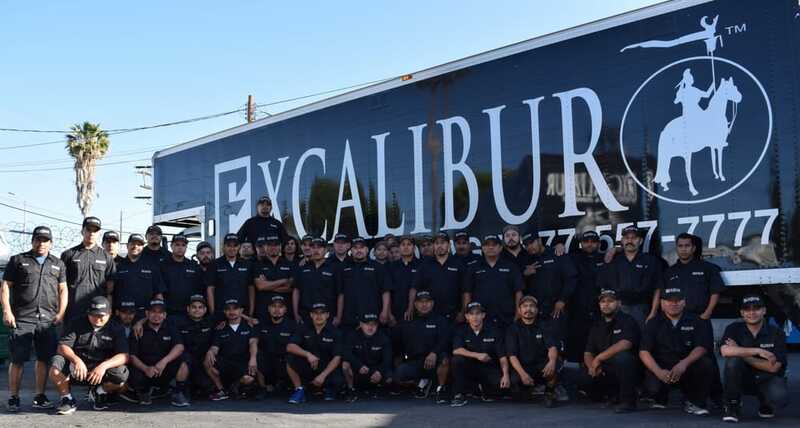 Next time I need to move or someone asks for a recommendation I'm choosing Excalibur! I wish I had done this sooner! Thanks guys!!! All moving companies in the area ask their customers to rate them on Yelp afterwards, hence why all of them have 5-star ratings. With the previous movers I hired, I was more than happy to give them those 5 stars. Unfortunately, I can't do that for Excalibur. For starters, their price was extraordinarily high for A) A single person moving from one studio apartment to another studio, B) A move that was literally right down the street. I paid less for my previous movers to move me across town. Normally I would've hired the same movers, but my family was helping fund this since I'd just put down a hefty security deposit and first/last for my new place, so they chose the mover for me. Great, can't complain if I'm not paying, right?Well, that's where things fell apart. 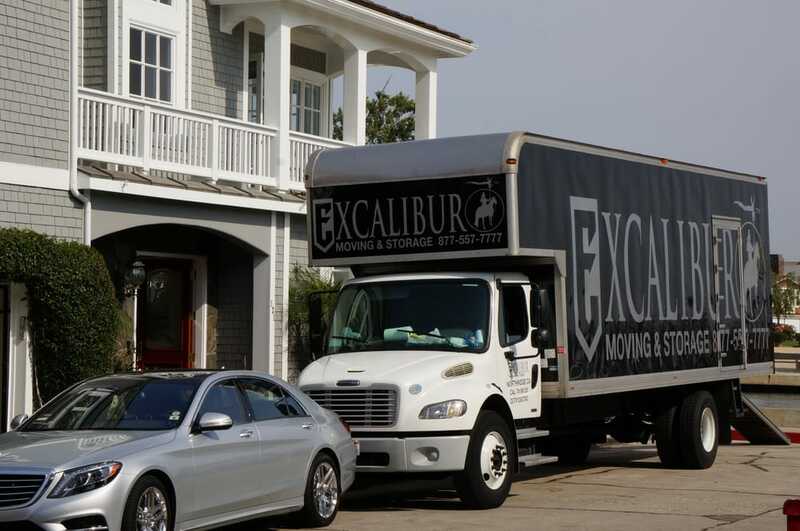 They'd given Excalibur their credit card info over the phone prior to the move so they'd be all set. Excalibur called me the previous day and said they could only come by between 8-10am. Earlier than I'd like on a Saturday, but so be it. 7am, phone rings. "We'll be there at 7:30." Seriously? Okay, again, I'm sucking it up. They ask for my payment up front before the move has started. I tell them that my family already put a card number on file. They call up HQ and deny they have a card. I try calling my family, but they're all still asleep because it's 7:30am on a Saturday. They refuse to move me, even after I tell them they'd have the card number by the time the move is finished. HQ calls me, explains that they need a card up front per policy, and ask me if I can "postpone my move". Are you kidding me? Someone is supposed to move into my current room within days.Eventually, after lots of back-and-forth and zero negotiation on their end, I'm forced to pay out-of-pocket myself, even though this was all set up so this exact scenario would not happen. As for the moving job itself, they did an okay job. Not the best I've seen, as their way of protecting furniture was a lot more masking tape than blankets, but nothing was broken. In other words, they did their job as a moving service, but never went above and beyond. Given the short move distance, the whole job was done in about 90 minutes, again raising questions about the insane price (they charge for 3 hours minimum, but I still gave them the move distance prior to the price), which also made the following week very frustrating for me financially thanks to their screw-up. Will never hire them again. Horrible experience with Excalibur. Estimate guy came and we got an estimate. On the day of - the same guy looked around our house filled with packed boxes and said " Oh this is going to be more than I thought." Ended up charging a lot more. I could have used another company who gave us lower estimate!!! PLUS movers were all kids in early 20s or teenagers, their attitudes were like " don't wanna do this, why do I work here". They ended up damaging our couch in 2 different places AND damaged our door by pushing through couch carelessly.STAY AWAY FROM EXCALIBUR. every time when I see their truck, disguises me.